$13.93 /SF (12 Inch Wide Treads, Add $1 per SF for less than full pallets) Additional sizes may be available. Contact us for pricing and quantity discounts. Local pickup and direct shipping anywhere in the USA. 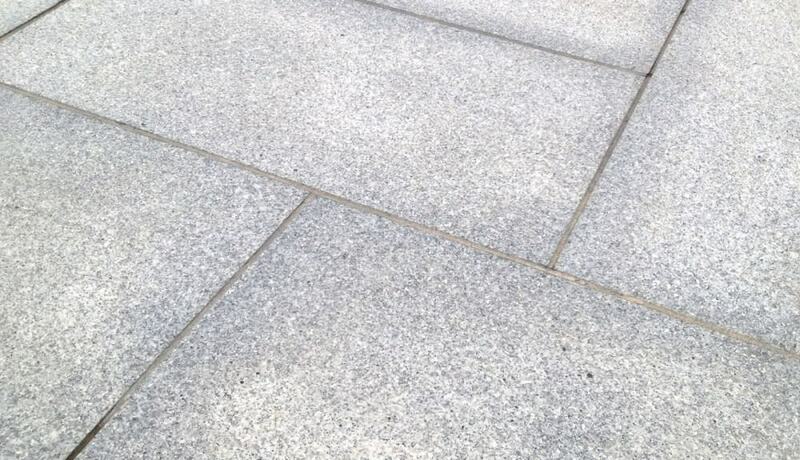 Arctic Gray Granite is a salt & pepper granite that is predominantly a light gray and white color with black specs. It is available as a 2 inch thick thermal top tread. Arctic Gray Granite is a salt & pepper granite that is prodominently a light gray and white color with black specs. It is available as a 2 inch thick thermal top tread.